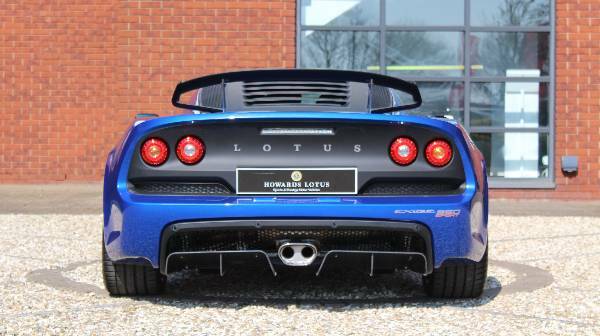 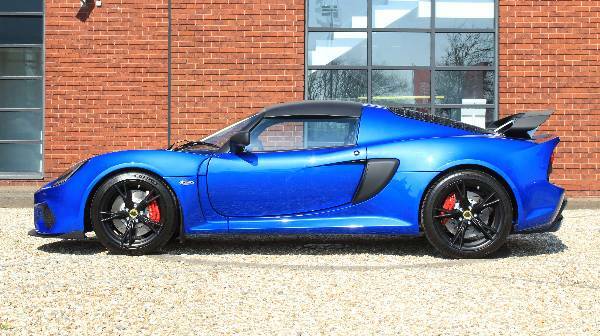 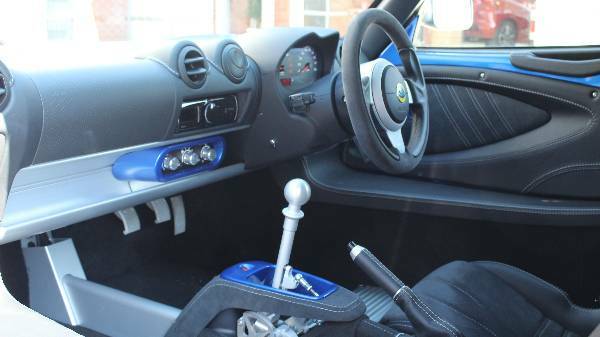 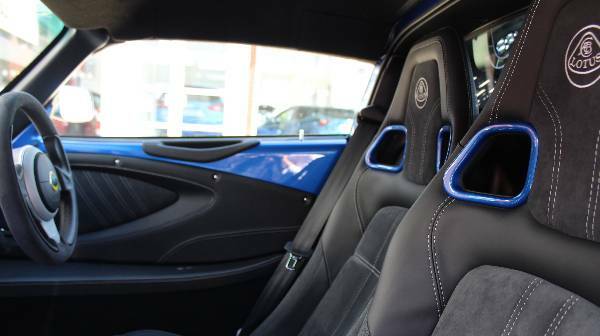 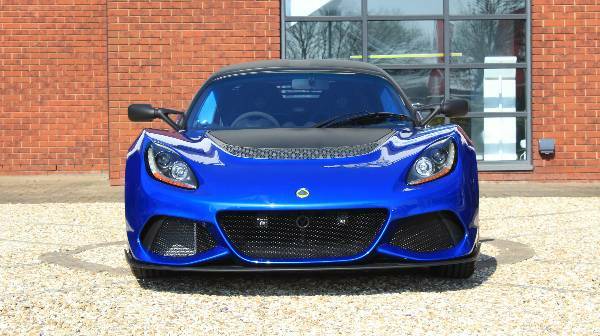 Howards Lotus are pleased to offer this Exige Sport 350. 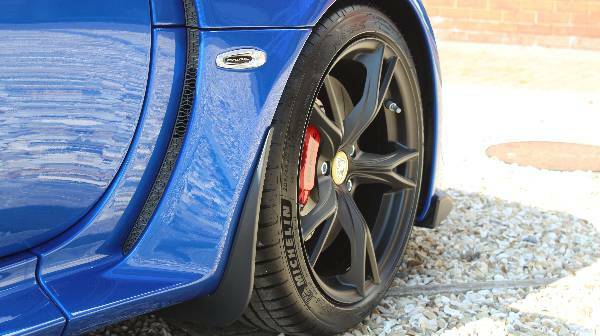 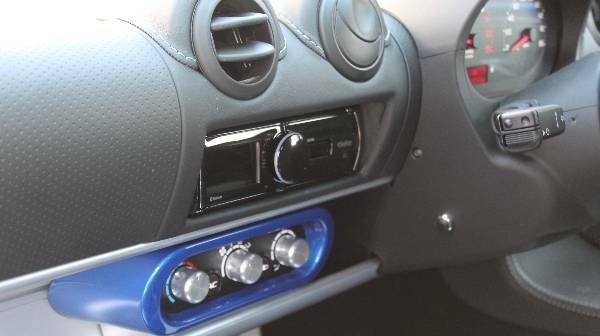 An eye catching specification with the Metallic Blue paint finish offsetting the matt Black details beautifully. 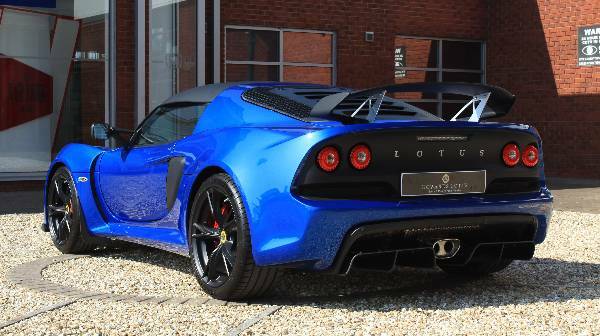 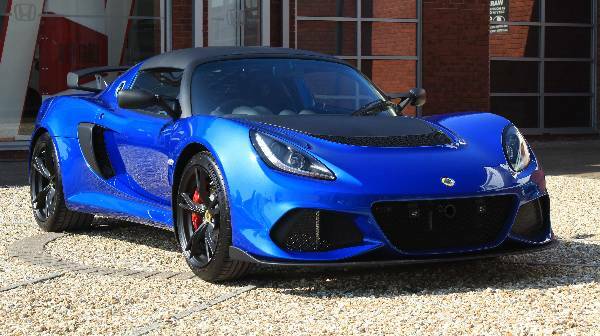 The car is available on Lotus's latest funding packages (subject to status) including the 50/50 2 year 0% deal. 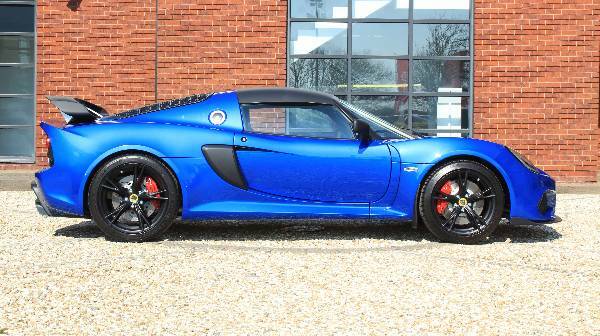 Please speak to a member of our Sales team for more information on this vehicle or to discuss a tailored finance package.